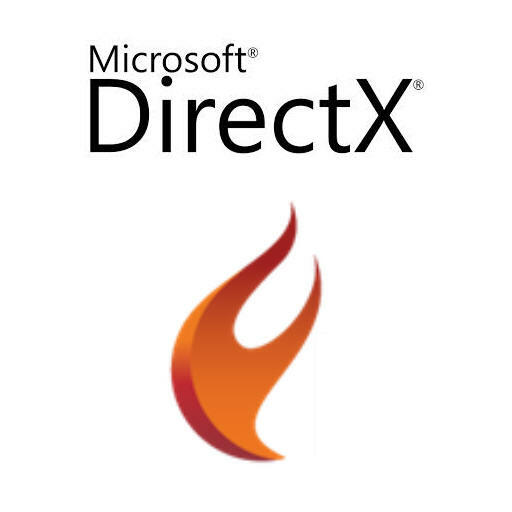 Apparently Delphi XE5 Firemonkey uses GDI+ for rendering when DirectX10 hardware support is not available. David M. has a post up on his blog where he investigates this and came up with a way to allow Firemonkey to fall back to Direct2D which is faster than GDI+. Essentially he created a unit which speeds up your 2D Firemonkey applications on Windows on older hardware. Sounds like a pretty good unit to add to your Firemonkey Windows projects to me. There are two separate posts that explain what he found out. The first post is here and goes in depth on the subject but involves editing the Firemonkey source code. You can read the second blog post and download the Direct2D unit here. The unit itself is available on Google Code.